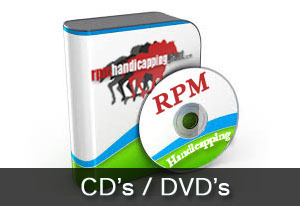 RPM Handicapping offers over 100+ hot horse racing products, software, systems produced with partnerships with other top horse racing handicappers in the industry. 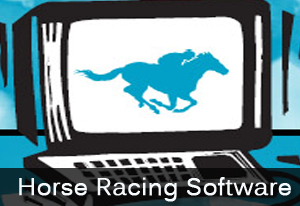 We offer fantastic products for horse racers looking to profit at the track. 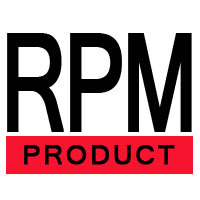 If you ask almost any horse racer if they have ever heard about RPM, I think you would be surprised. We have grown from a mailing catalog to a website and we get a massive amount of targeted traffic! 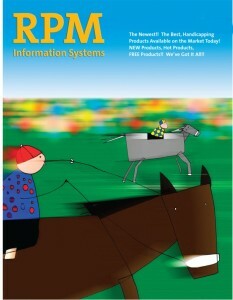 RPM primary demographic is men from ages 24 – 80 that have a passion for making money, investments, horse racing. So why should you advertise on RPM? We are a PR 1 ranked WordPress self hosted blog. 100% of our content on our website is unique. 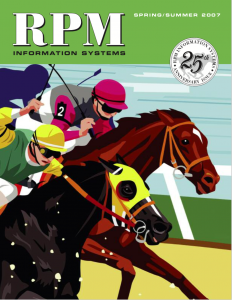 Our traffic is highly targeted to the horse racing community. We offer 1 link placement in our LINK PARTNERS are near the bottom on the main page. Link & Text under articles/products. If you would like link and anchor text under a post, link under a post is $350 per year. 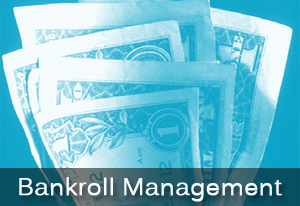 We offer sidebar placement for the banner ads on our website. banner sizes (300x250) *minimum 3 months purchase required.